The List Colouring Problem (LCP) is an NP-Hard optimization problem in which the goal is to find a proper list colouring of a graph G = (V, E) such that the number of colours used is minimized. 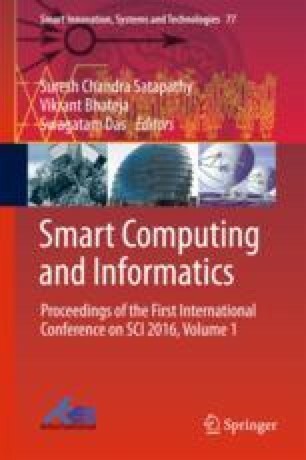 This paper deals with the development and implementation of a Genetic Algorithm for the list colouring of graphs. Initial solutions are generated using two heuristics in equal proportion. Experiments have been carried out on randomly generated planar graphs with a list of colours for each vertex. Results for 32 graphs with size varying from 10 to 750 show that the proposed Genetic Algorithm implementation tends towards lower values of the number of colours used.